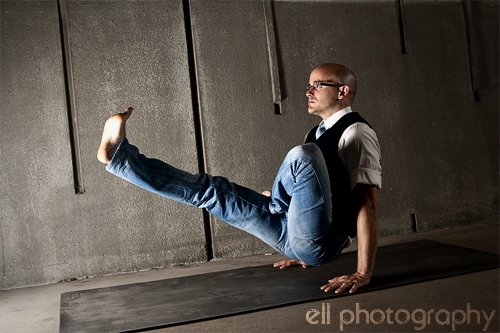 Oreste teaches at Infinite Yoga in Little Italy, San Diego. He discovered Ashtanga Vinyasa in 2000 when recovering from a back injury. In just 3 weeks the pain, which hadn't responded to 2 months of medication, completely disappeared. 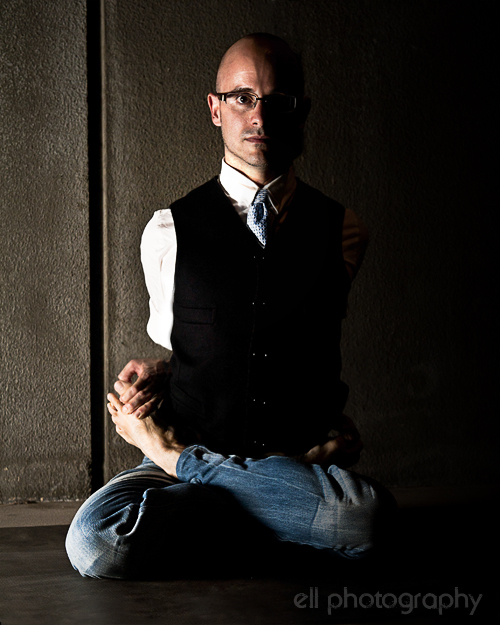 Oreste has studied extensively with Indu Bala Bhardwaj and many other prestigious teachers and is a certified yoga teacher with Yoga Alliance. Oreste wanted to shoot his portraits in an urban environment and add a twist of his own personality into the images. We traveled on location to UCSD in La Jolla, where he also teaches photography, and setup portable strobes to compliment the architecture and natural light. 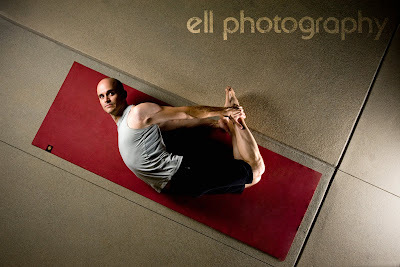 The poses may come from classical yoga, but these are definitely contemporary portraits. Here's just a taste of tonight's photo shoot. More to come soon!